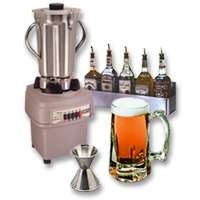 The way your bar operates depends on many factors, one of the most important being the "machinery" of the bar. Sometimes, no matter how efficient your staff, the bar just isn't set up to allow maximum productivi­ty. Avoid that happening to your bar. Form over function? Think hard about potential consequences before spending too much money on interior design. 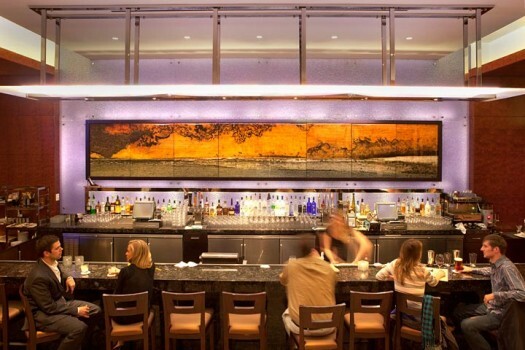 Of course, how a bar is perceived aesthetically is very important. But, don't put aesthetics above function. It could radically hurt your business. Before starting on the renovations, stop and think about how they will affect your staff and the duties they have to fulfill. Cramped working areas reduce productivity. Make sure the new bar has enough room for bartenders and glass collectors to move about freely. Storage space. Is there enough storage space behind your bar to ensure your stock doesn't run dry three times a night? Consider extra fridge space or even bins full of ice for fast- selling bottled beer products. Is the bar decor comfortable, attractive and easy to clean? Not only does clutter look bad; it can reduce productivity. Comfort. Are your seats and tables the sort of quality furnishing that will keep a customer happily seated throughout the evening? A little more money spent on customer comfort will translate into dollars over the bar. Customer interaction is vital. Is your bar top too wide? Is the music too loud for a customer's order to be heard over a crowd? Does it inhibit your staff from being able to engage in friendly chat with your clientele? Interaction with your customers is crucial if you're going to turn one- off customers into regulars. Be wary of mirrors. Mirrors may give a momentary illusion of more space, but they also fog up and smear an hour after they're cleaned. Mirrors might look good initially, but their maintenance does cost you money. Consider replacing them with artwork, memorabilia, menu boards, or something else that will draw people in. Don't just fill a space. Appearances count. Do you have bits of paper stuck to the walls which might contain important information for your staff but look terrible to the customers? Make sure that any staff notices are out of your customers' eye line. Design a bottle display with enough space to add to your inventory easily. 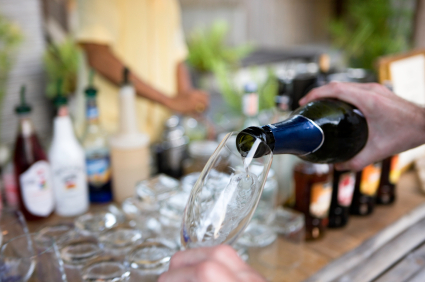 A good selection of wines, beers, spirits and liqueurs is an essential part of a popular bar operation. You should always be looking to introduce your customers to something new. Stock requisitions. Is there enough room on your bottle display to accommodate two bottles of each brand? When one bottle runs out, you don't want your staff to have to dig around a stock room for a replacement. Talk to a bar fitter about improving your bottle display. Add capacity. A small expense now can bring you future benefits. Make it easy for your customers to see what you have on tap. Can your customers see what draft beers you have without craning their necks? Do patrons have to ask the bartender what's on offer every few minutes? If you watch the bar staff closely, you'll see that they spend a lot of time telling customers what beers you stock. Solve the problem by adding a small draft beer menu to each table and another on the wall behind the bar. 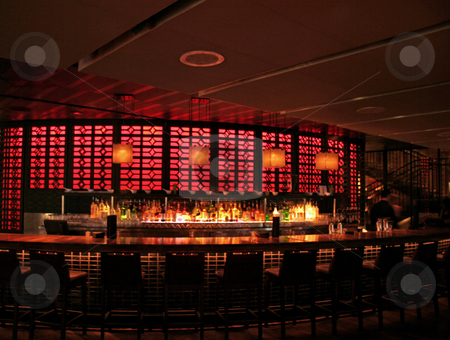 Have the menus professionally prepared so that they add to, rather than detract from, your bar's appearance. Is your entire inventory on display? Are your fridges in plain view? Floor fridges make access difficult for your staff. They also hide your product lines from your customers. Consider changing the setup behind your bar so that most of your fridge space is in clear view.